TURIN -– Fiat CEO Sergio Marchionne reconfirmed the Italian automaker's interest in buying 100 percent of Chrysler Group. He said Fiat is ''technically ready'' to begin buying part of the stake it doesn't yet own. Fiat currently has 58.5 percent of Chrysler, with the remaining 41.5 percent in the hands of the Voluntary Employee Beneficiary Association (VEBA), a trust for U.S. autoworkers. Marchionne said Fiat has two options to purchase the VEBA stake. One option would allow the carmaker to buy up to 16.6 percent of Chrysler between July this year and June 2016, in single purchases of no more than 3.32 percent every six months. 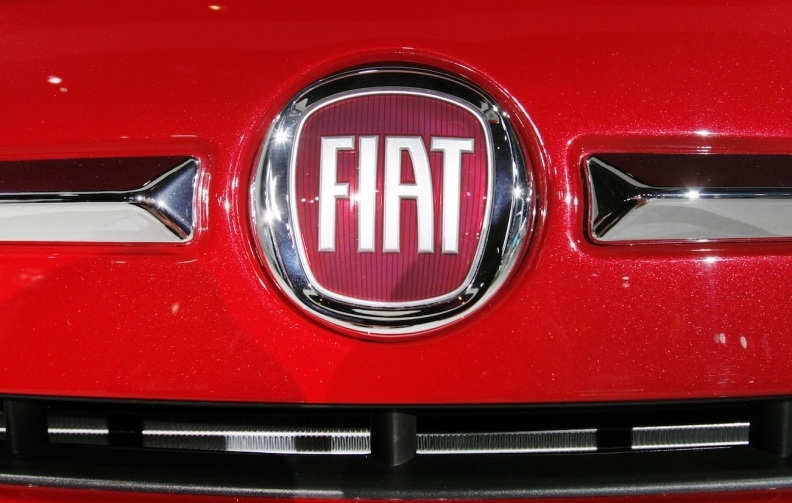 The second option, called the Equity Recapture Agreement, permits Fiat to purchase the 41.5 stake held by VEBA for $4.25 billion, plus 9 percent compounded interest accrued annually from Jan. 1, 2010. This amount is less any proceeds previously received by VEBA. Although no final decision has been made on how to proceed with the purchase of further shares, Marchionne said that it's highly unlikely the two companies will merge this year. He was speaking on the sidelines of Fiat's annual general meeting on Wednesday. Separately, Marchionne said there is no plan to spin-off the luxury Ferrari and Maserati units from Fiat. "I want those assets inside the group," he said.